I have looked through these comments and was wondering if a blacksmith position is available. I would use my character Bast, yes she is young, I plan on editing a few things because I'm not satisfied with her. Bast loves to create and doesn't really stop working until it's perfect, also because of her brother and life in general she has learned a few combat skills. I hope it's still open!! Hello! I'm Jolee. 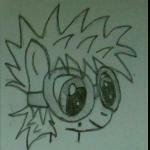 I am making a next generation for the MLP cast, I already have a few characters written down and will post them soon. But I am wondering if there will be anyone willing to help with creating, revising ect. I personally think I would have more fun if I had a few partners to work with. All you need to be good at is writing! And with a lot of you here I guess you all are. Just message me and we can talk! Finally, it isn't such a big part, but I would love if an artist or two could draw a character or scene. I don't have anything to give but gratitude... So I hope it's enough! See you soon!!
" Oh really? " The filly stood and looked at the peculiar pony and smiled. " Does it included magic? Can you make some appear right now? Can you? " Bast sighed and rolled her eyes, " Woah woah little one, I think she needs my help for a little while. You can ask her these questions later. " The filly pouted and stomped on the ground. " You're not my Papa ! " " I may not be, but I do have a mouth, and I can tell him that you were acting up around your elders. " This was something she would hear all the time when she was little, and it always worked. The filly's ears went back and she nodded. " Right... " " You can go tell your friends you out-riddled a sphinx if you want-" Her frown was gone in an instant, the giggly mess was galloping to go find some friends to brag too. " ha...kids, but yes, to answer your question I am native. Do you need help? " Best stood up and shook of the sand from her hind legs and tail. Now she took a moment to actually look at the pony. Wow..she looks...different.
" Alright then, you'll want to go with indigo float then, it's a very beautiful blue. " Bast grabbed a small vase and showed it to her. " Oh, your sister has solved the riddle, so, the post for the riddle-winners are on the table to the left. She motioned to the table right next to the wheel. " You both also have the option for me to make a pot for you, if you don't see anything you like. I just have to let you know it would take a lest two weeks for the pots to made. " Now Bast was even more confused by how they were communicating, both of her brows were up, staring at one unicorn and craning her neck to see the front. " Um...if it's not to much to ask, how are you and your sister communicating. I find it quite fascinating. " The filly was beginning to grow frustrated, Bast smirked and laughed while she frowned even more. " You need more time? " The filly stomped a hoof and shook her head. " I can answer it right now. " The spine took a bite of her bread and hummed, waiting for the little one's answer. " Rain! " Bast stalled and pretended to think about it. " Sorry little one, you are wrong." " What? What do you mean? It is always alive when it manages to get here! " She whined and began to jumped a little. " Child, the answer is a snowflake. " Bast began to draw her best version in the ground, " It is a raindrop that is extremely cold, and a snowflake is never the same. This pattern? Is just one of millions of other patterns. " The filly seemed to be no longer interested in the fact that the sphinx had cheated her, rather what a snowflake was. " Will I ever see one? " 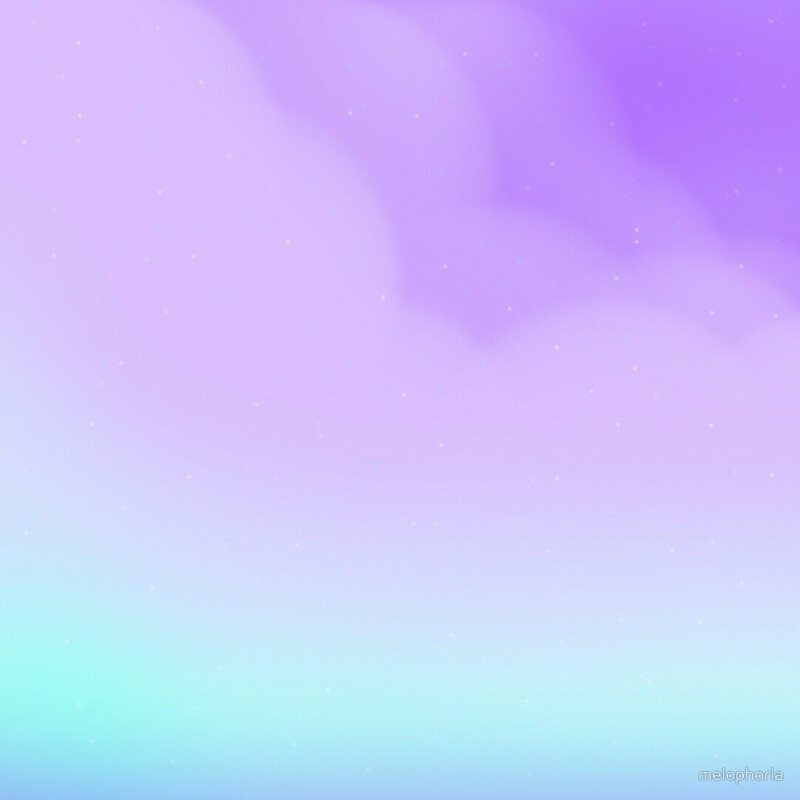 " Well, when you get older and you are able to travel, come to Canterlot, or Ponyville, where you can see snowflakes and snow. Snow is like sand, but white and cold, and it melts when you hold it. " " Ah yes, I have a few vases back there.. " Bast was doing her best to actually keep up with the words, and the fact that the two were just staring at each other. " The glazes don't effect plants once their dried, but I suggest you use a pot that's a low fire glaze. Just to be safe. "Bast traveled to the back of the shop and pointed to a shelf on the left " All of these pots and vases were made with low fire glazes. Back at home most ponies would pick pots with the Dusty Rose glaze. " The sphinx stood up and grabbed one from to top shelf, it was a pale pink vase, " Or they would go with the Jade. " Bast grabbed a pot, smaller than the pink vase and looked at Placidity. " Or, if you'd like, I can make you one right now? " The kiln buzzed, making the room hotter all of a sudden. " Sorry- Excuse me for a moment.. " Bast put the objects down and went to open her back window, letting a cool breeze in. " That's better..." Bast climbed back down and looked at her customer, not really knowing what to say at this point.